E Touch Dura gloves allow the wearer to use their smart phone and keep hands warm at the same time, ideal for those stationary selfies! 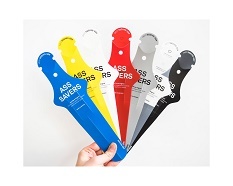 The gloves come in several colours including flouro to keep the wearer more visible. 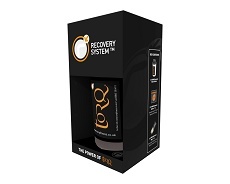 Torq Recovery System ia ideal for those wanting to try recovery products.The pack includes a shaker, two serves of recovery drink mix and two recovery bars. 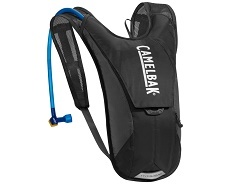 Camelbak’s minimalist bike pack holds 1.5 L and features a narrow profile to maximise the riders range of motion. 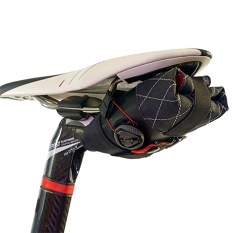 A front pocket and reflective rear strip add extra useful features to the Hydobak. 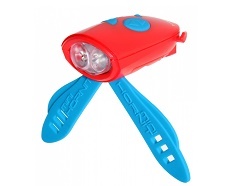 Moon Meteor X Pro and Arcturus rechargable lights pack a lot of power in a small package. 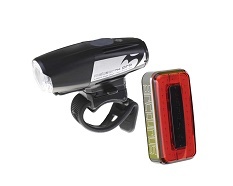 With 450 lumens on the front and 35 lumens at the rear and 7 different modes, these lights will light any rider up like a christmas tree. 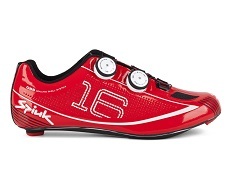 The Z16RC’s offer a super stiff carbon sole and excellent breathability through small perforations in the uppers. 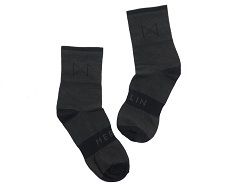 The precise closure system consists of two Kevlar cables and two wheels, the shoes come with warm and cool weather insoles. 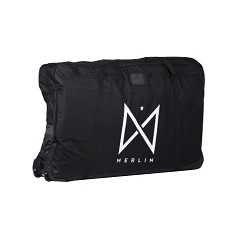 The Merlin padded bike bag is manufactured in tear resistant Cordura and features a hard base, 2 built in wheels as well as carry handles and shoulder strap. 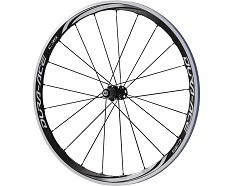 Shimano 9000 CL wheels feature 35mm deep carbon laminate rims offering excellent aerodynamics and rigidity. 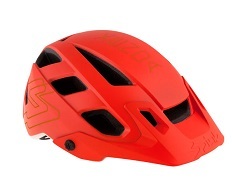 Designed to meet the demands of pro level road racing. The 2017 Colnago C60 is the top of the line frameset from the world renowned Italian manufacturer. 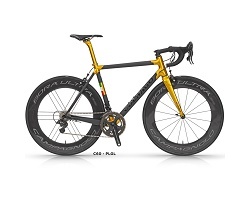 Hand made in Italy and individually painted, the C60 was used at the highest level by Team Europcar. 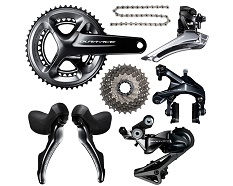 The latest C60 is the latest evolution from the original C40 frame which won more professional bike races than any other bike frame. 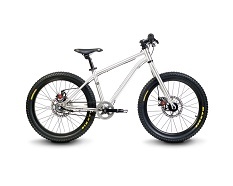 The Belter features belt drive, SRAM 3 speed gearing and avid disc brakes. 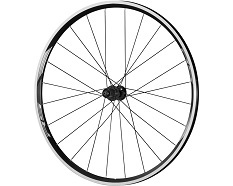 Quality components throughout keep the weight down to 8.4 Kgs. 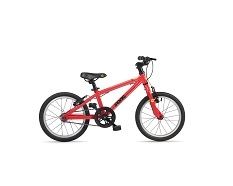 Probably THE coolest kids MTB available, suitable of ages 6 – 9. 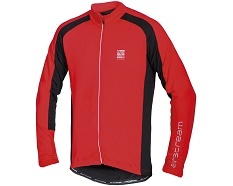 Tagged christmas cycling, christmas cyclist, cycling gifts, cycling presents, cyclist presents. Bookmark the permalink. I gave these Santas a pomp on my horn as they cycled through Chorley the other day! 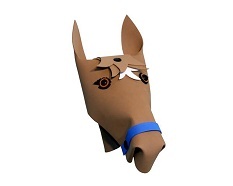 I guessed it was for charity. 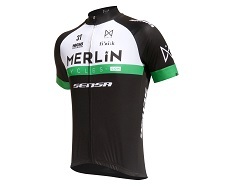 Do you guys at Merlin Cycles know anything about it, or were you involved? 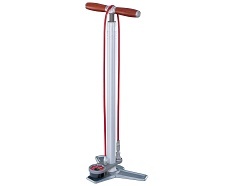 Could have been Chorley Cycling Club Christmas ride? 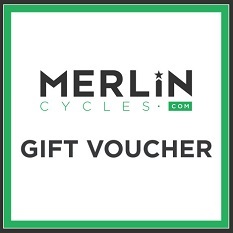 Left from Merlin on Saturday AM full of Christmas cheer!